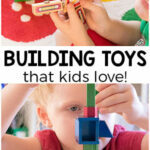 These STEM activities are all fun, engaging and hands-on. 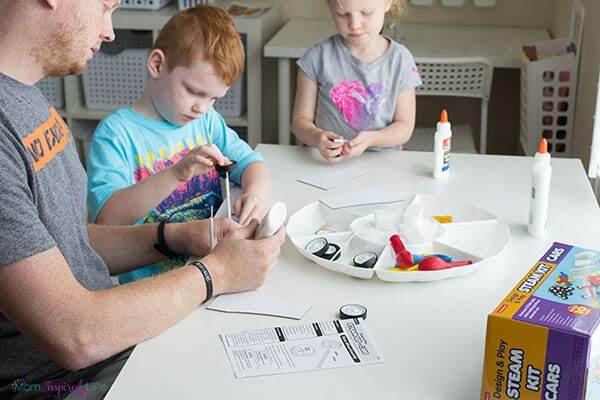 They are sure to excite your kids and make teaching STEM simple and easy for parents and teachers! As my son gets older, we are focusing more and more on STEM. But, to be honest, it can be a bit daunting to plan STEM activities. Some science experiments require supplies we don’t have. I don’t know a whole lot about engineering and math was never my strong suit. 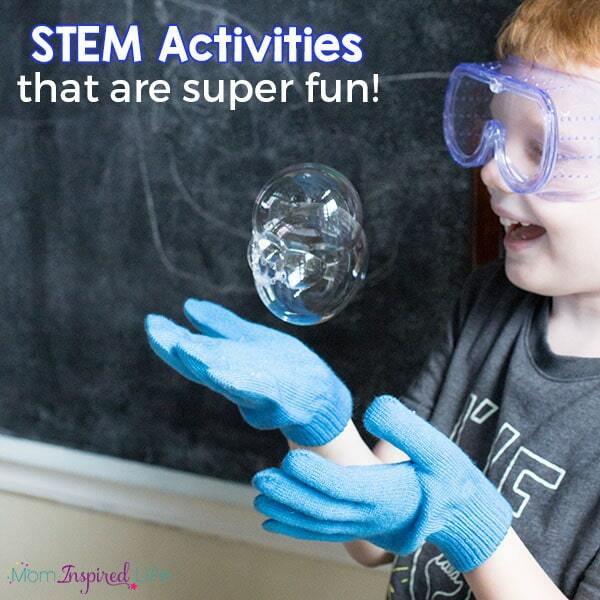 That’s why I was so happy to find these STEM kits that take the guess-work and planning out of doing STEM activities with my kids. 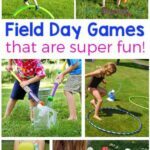 The best part is that my kids totally loved them all! Who am I kidding?! The whole family loved them! Seriously. My husband was like a kid in a candy store. 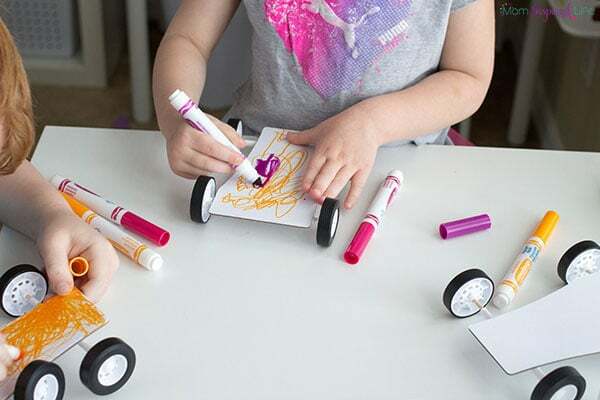 This Design & Play STEAM Cars Kit was exciting and jam-packed with learning opportunities. We all had a blast making our own cars, testing their speed and then racing them. This was a perfect family activity to do one afternoon. This would also be a fantastic STEM activity to do in the classroom. 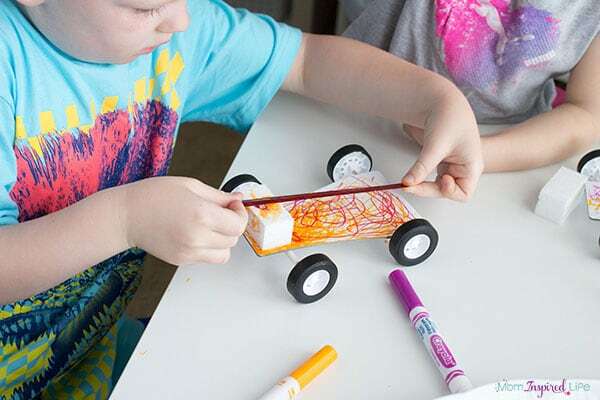 The kit makes it incredibly easy for a large group of kids to make a car. Collecting all of the materials on my own would have been a major chore, so I am super happy that we had the kit. To begin the kids worked on following directions for attaching the wheels to the axles and then attaching them to the car. Then I gave them free rein on decorating and engineering their car. The kit came with styrofoam blocks that you could use to add features to the car. You will need your own markers, crayons, tape, etc. to add decor to the car. 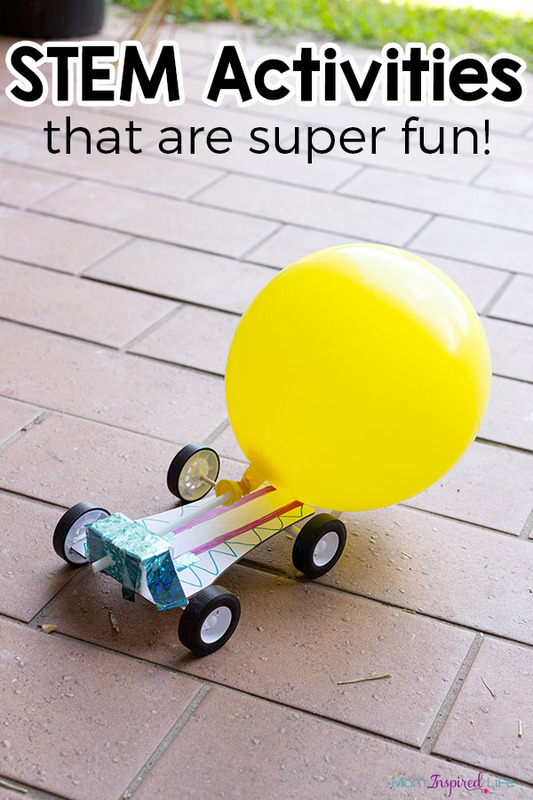 Everything else you need to make your own balloon car is included! After designing our cars, we came up with ways to add the straw and balloon to our cars. 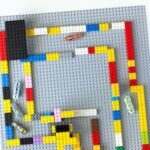 This led to lots of testing and re-engineering in an effort to get our cars to go faster and travel a greater distance. I loved all of the higher order thinking that was being used by my kids! To say that we enjoyed this activity would be an understatement. We will definitely be doing this one again! 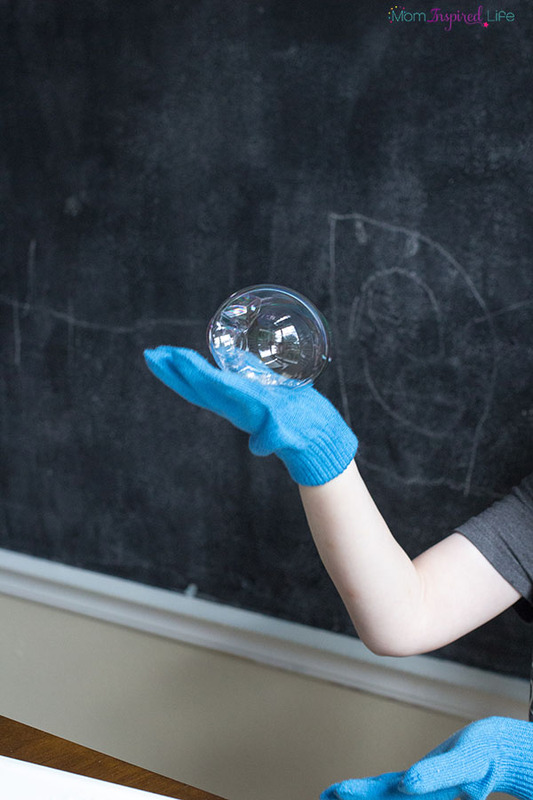 On another day, we tried out a few chemistry experiments with this Young Scientist Chemistry Lab. 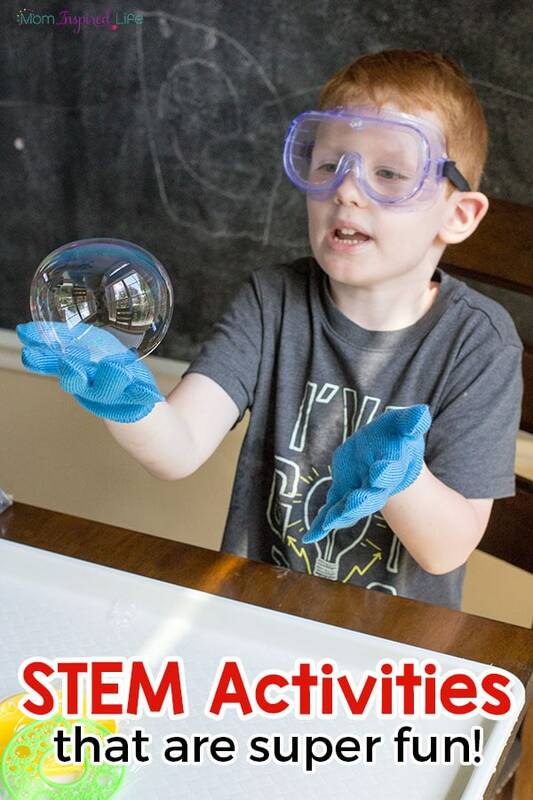 The kit includes almost everything you need to do 6 super cool experiments! I love it because it is so time-consuming to purchase all of the rare supplies needed for some of these experiments. 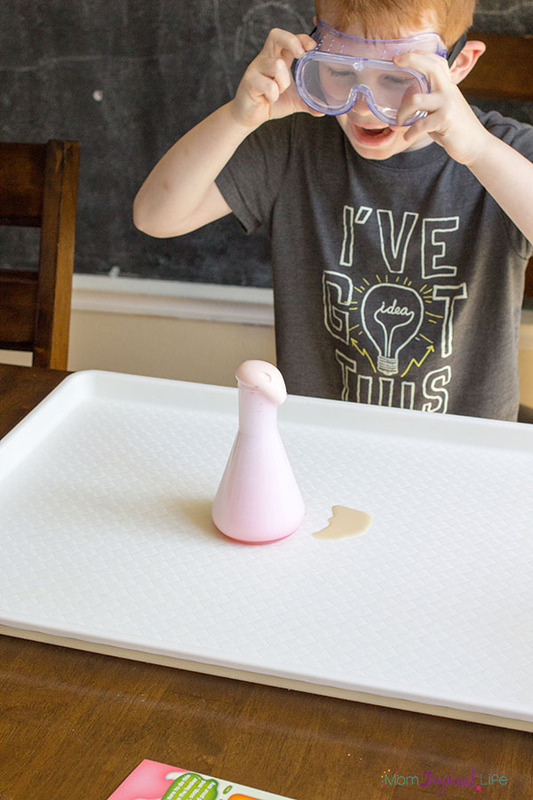 We started by trying out the Rocket Fuel Foam experiment and my son loved it. He was so excited when the foam started coming out over the beaker. Next, we tried the Bouncing Bubbles experiment. This one was a total hit! My son couldn’t get enough of it and probably would have done it all day. My son loved catching the bubbles with his gloved hands. He had a blast bouncing them up in the air and catching them again. 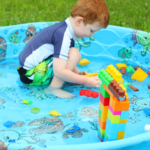 I loved it because it was super simple to set up and all of the supplies were included. It couldn’t have been any easier for me! 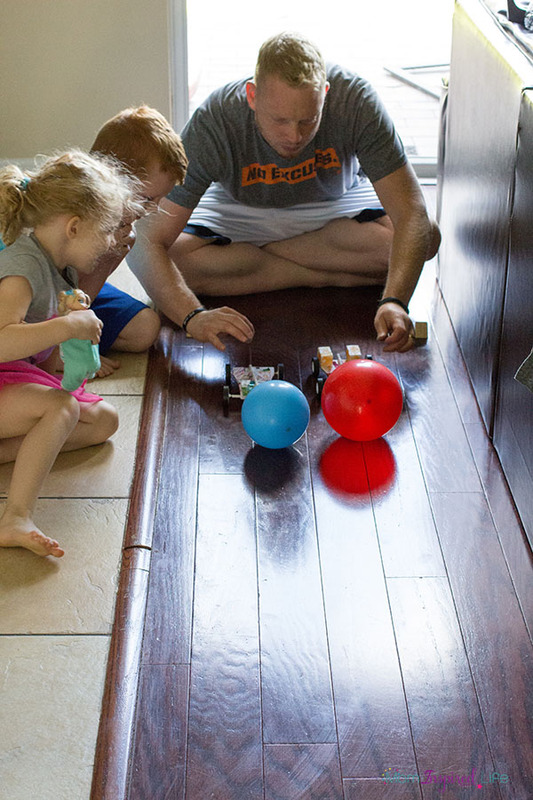 On another day, the kids made their own bouncy balls. They thought it was the coolest thing ever and are still playing with them days later. 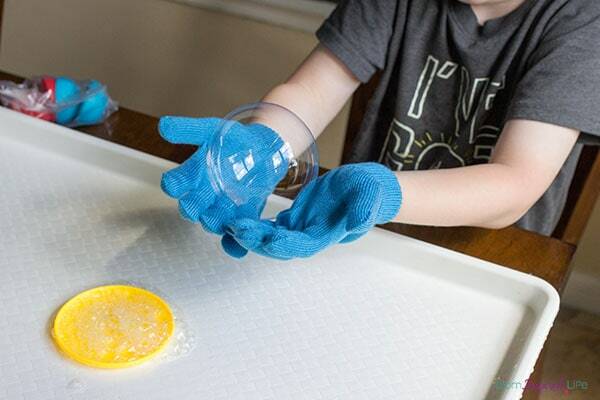 On top of including most of the supplies in the box, the kit also comes with detailed instructions and an age appropriate explanation of the science behind the experiment. 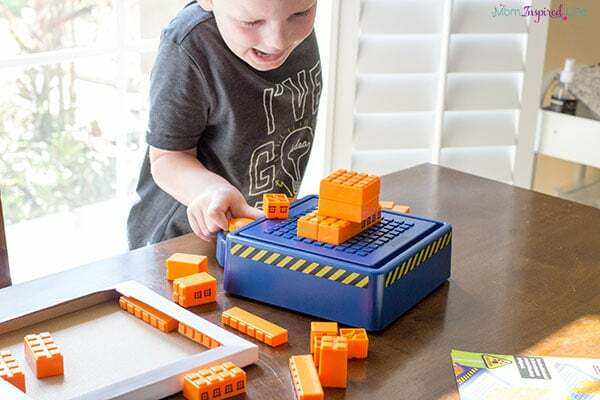 Later on we explored this crazy fun Survive the Quake Engineering Kit. My son thought it was so cool!! We both enjoyed building towers and other structures and seeing if they could withstand various levels of intensity. It was a fantastic, hands-on way to explore engineering, test ideas and then learn from them and try again. So much critical thinking was taking place. I know we will definitely be doing all of these STEM activities again. 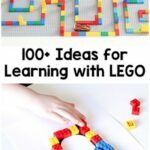 They are going to be the perfect addition to our homeschool lesson plans this school year. And they would be perfect for the classroom as well! As you can tell, we really love Lakeshore Learning products. They are designed by teachers and always so well thought out. I want you to be able to check out their amazing products too, so I am sharing this exclusive 20% off coupon. Happy shopping!